The following is a review of the book Total Christmas Makeover. Does your family have meaningful Christmas rituals? 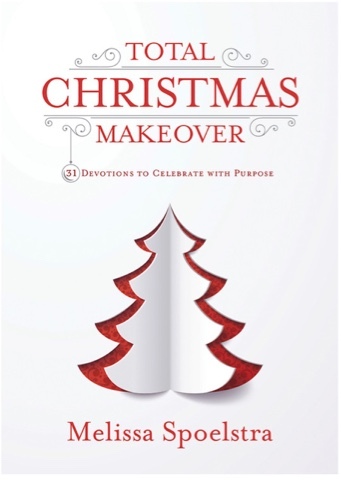 This 31 day devotional is specifically designed to help readers intentionally connect more deeply with Christ during the holiday season. The author shares questions for reflection as well as practical suggestions. This 31-day devotional presents key scriptures, ideas to implement with each reading, and questions for reflection to guide you in rediscovering rituals, relationship, and rest to connect you more deeply with Christ this holiday season. Disclaimer: Litfuse provided me with a copy of this book for the purpose of this blog review. All opinions shared are my own.